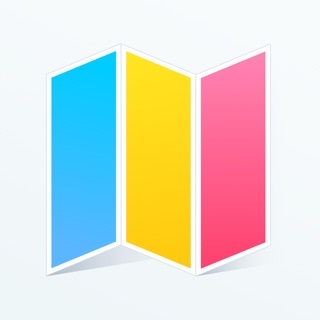 Templates for Pages (Nobody) is an amazing add-on for Apple's Pages app. It provides 290 templates for Pages in 37 categories. All templates are available in US Letter and A4. Envelopes feature 6 common envelope sizes (#10, 6 3/4, 8x11, A2, C4, DL) and Posters are also available as Tabloid. 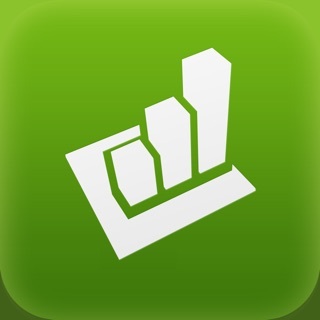 This app works on iPad, iPhone and iPod touch. Therefore, do not forget to download this app onto your other devices - for free! - provided you purchased the app once. 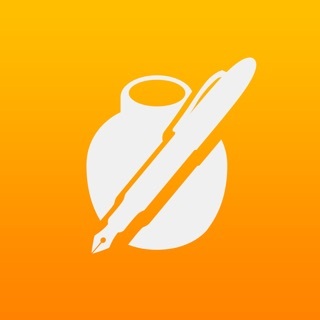 Make sure you have Pages for iOS - Apple's word processor. In order to open any of the templates, you need to have Pages installed on your device. You can download Pages from the App Store. The only reason why you would not be able to open a template is if you did not have Pages installed on your device! We added Tickets, Swing Tags, Recipe Cards and a new program. We added 2020 calendars. The app now includes 2019 + 2020 calendars. Thank you for all your feedback and requests. We love improving this app and hope you enjoy using it! Horizons Expanded, Perhaps new Dimensions next? For the first time a legal sized template was included!!! This makes me very happy-- and I already used it a couple times in the last 2 weeks. Before I get to anything else -- let me say I've been using this for years and found it very useful. I'm about to use it again since I'm working on my iPad just now. The downside is there is *only* the blank portrait orientation legal size page so I have to do a lot of manipulation for an iPad to get what I want. I had written a couple times about it over the last couple years, and now there is at least that much. Given the way my eyesight is changing with age, I'd think more businesses would be wanting to make brochures/ tri-folds/ other marketing products available in "large print" versions. Using a legal size sheet of paper you can make a trifold with about the same amount of information a font a good 2 points larger. And if you keep the illustrations at original size, it's possible to provide all the other information in large print that is found in the small print version. I would rate this “addition” to ‘PAGES’ app by apple 100x, again and again. However, can I make a suggestion to the developers and/or designers to this list of “TEMPLATES” you have already here, and believe you-me, great job on that; in-and-in-itself, by the way... but could you add something along the lines of ‘JOURNALING-Thoughts-Goals-Diary’ something like that...??? Please and Thank you, and-keep up the amazing work you have done already and hopefully will continue in the future! I really wanted to create my own digital marketing content because I never know exactly what I want to create and it's so expensive to hire an artist with 3 rounds of edits. This app is truly a blessing. I have only been playing with it for 5 minutes and I have solved two big problems already saving me at least $500 and making me happy, Happy, H A P P Y!! Hi MunchMac. Thank you very much for your great review. We are very glad to hear that you find our templates so useful and that they make you happy, happy, happy!